From exclusive new Simpson Hotels, to cosy suites by the sea; luxury beachfront villas, to tucked away Simpson Secrets: this year we have searched high and low for the most unique and beautiful properties in the very best locations. And we couldn’t be more excited to show you what we’ve found. 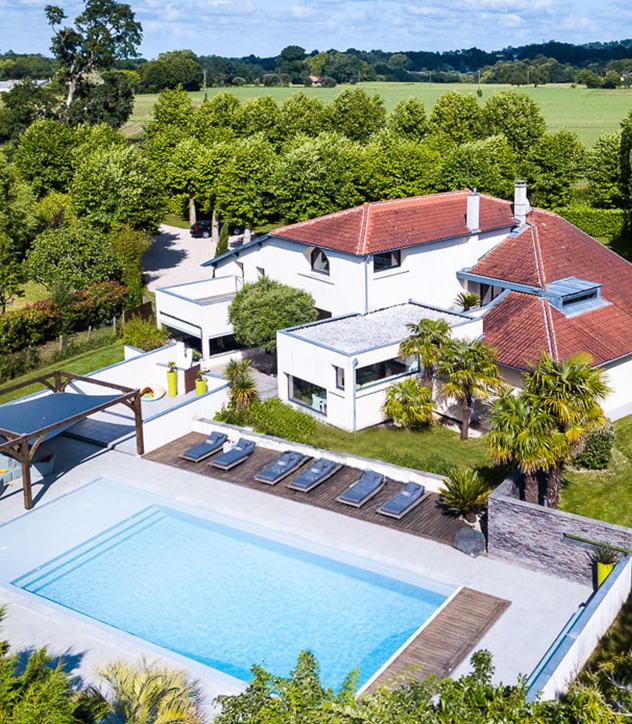 Whether you’re looking for a romantic retreat or a spacious villa for a large family gathering, we have some wonderful new additions to our portfolio to inspire your 2019 holiday. And we haven’t forgotten our younger travellers; with new clubs in Corfu for 8-12 year olds and teens, there is something here for everyone. In our Greek Portfolio, the Bella Mare Hotel in Corfu becomes exclusive to Simpson Travel and making the most of its spectacular beachfront setting, we are excited to be introducing our Simpson Watersports programme and two new clubs: Dolphins (for children aged 8-12) and Tribe (for 13+). 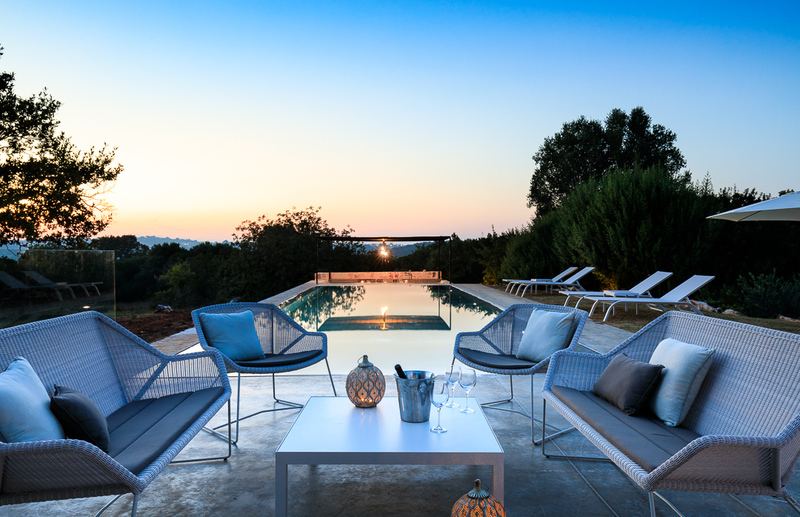 We also have ten new Exclusive Suites here, for adults only outside of peak summer holidays, and nearby, two old favourites make a welcome return to our portfolio, Villa Georgia and Villa Eva. In Skopelos we have a new Simpson Secret to share with you and we have added some stunning new additions to our Meganissi collection. 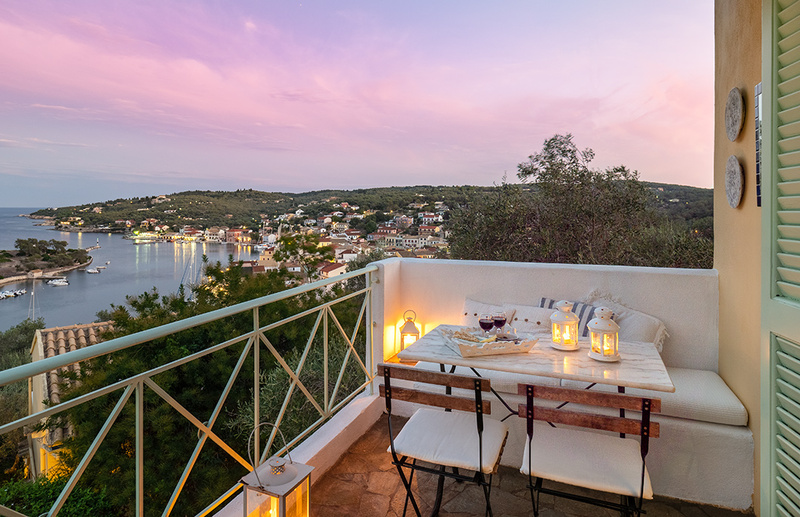 For adults only, we are delighted to introduce two fabulous new Simpson Hotels; the super-stylish Katouna Suites in Lefkada, and the Bay View Hotel near Gaios in Paxos. 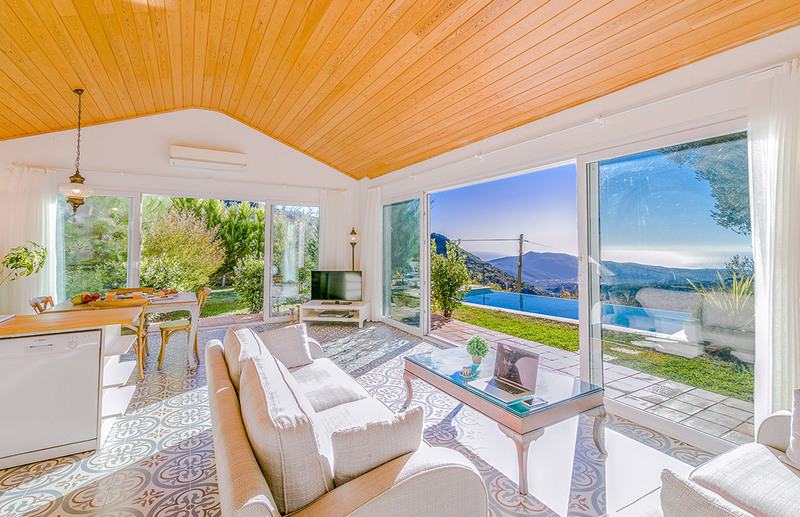 We are also adding some delightful properties to our portfolio in Crete, including Villa Almyra and Villa Kambos, overlooking Xerokambos beach – widely regarded as the best on the island. 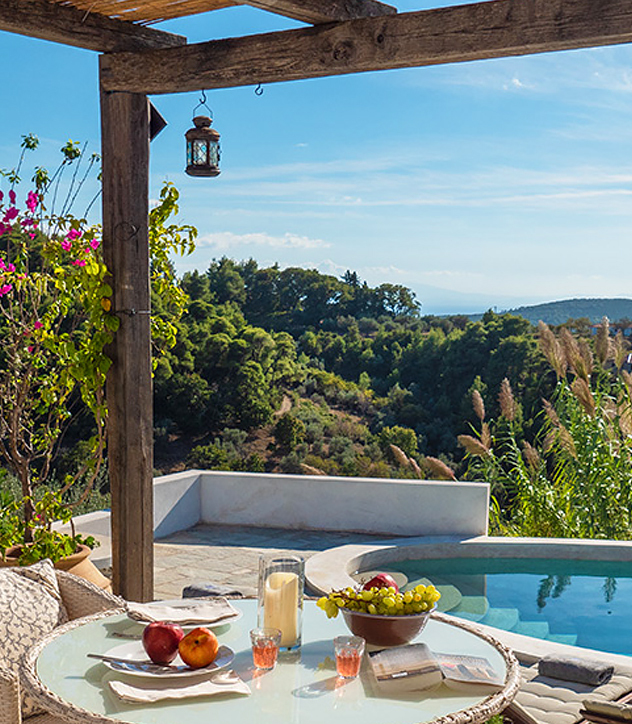 And for something extra special, the new 12-bedroom Simpson Secret – South-East Crete is a secluded and sophisticated retreat by the shores of the warm Libyan Sea. 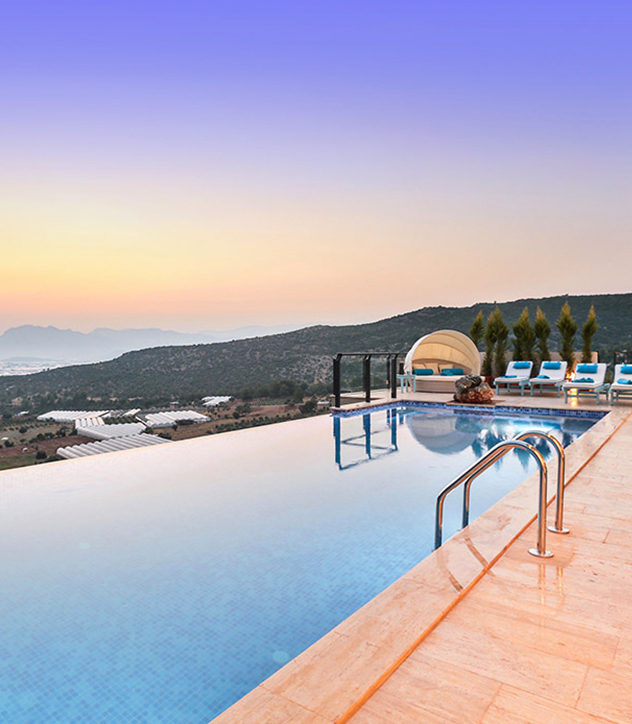 We are introducing some exceptional new villas in Turkey this year, particularly in and around Kalkan and there has never been a better time to visit this wonderful country, which continues to offer fantastic value for money. 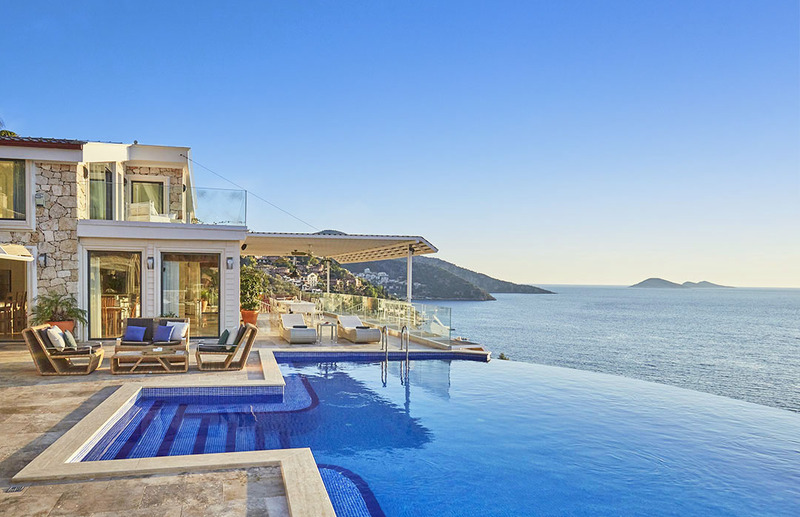 And the jewel in the crown is an extraordinary Simpson Exclusive, Villa Canim; arguably the best house in Kalkan. 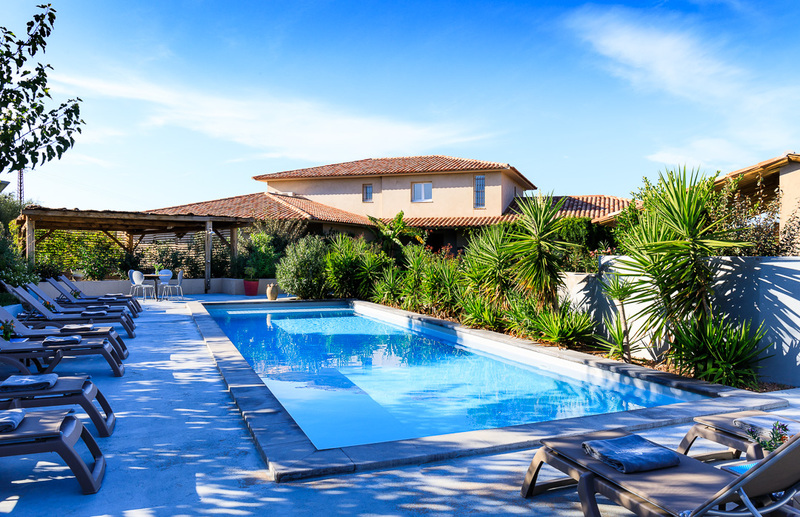 There are some charming new cottages in Söğüt, romantic villas near Islamlar and look out for our unique 1-bedroom villa with both an indoor and outdoor pool, Sazak Evi. 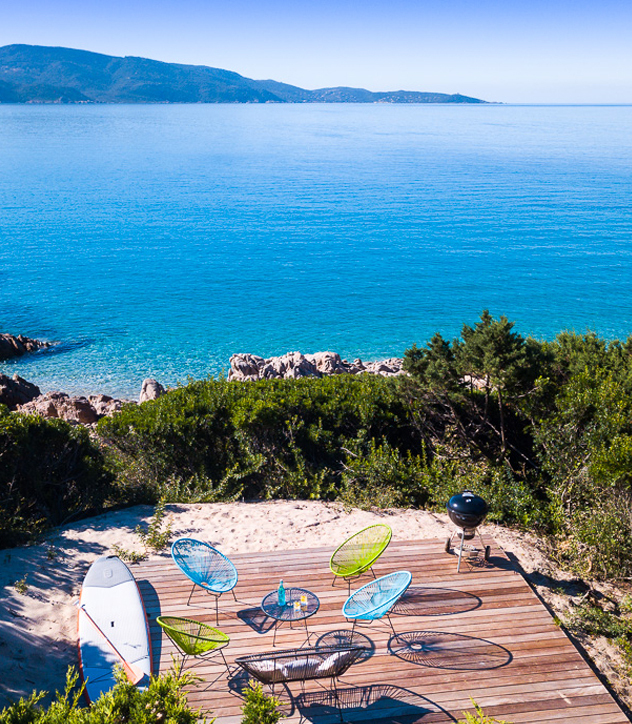 There was much excitement this year when we found our first Simpson Hotel in Corsica. 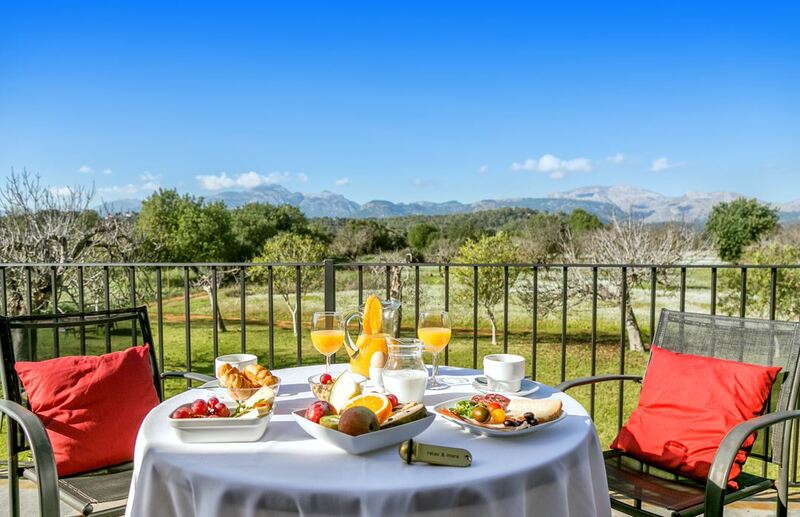 Stunningly situated and offering suites with multiple bedrooms, Hotel Alto di Pinarello ticks all the boxes. 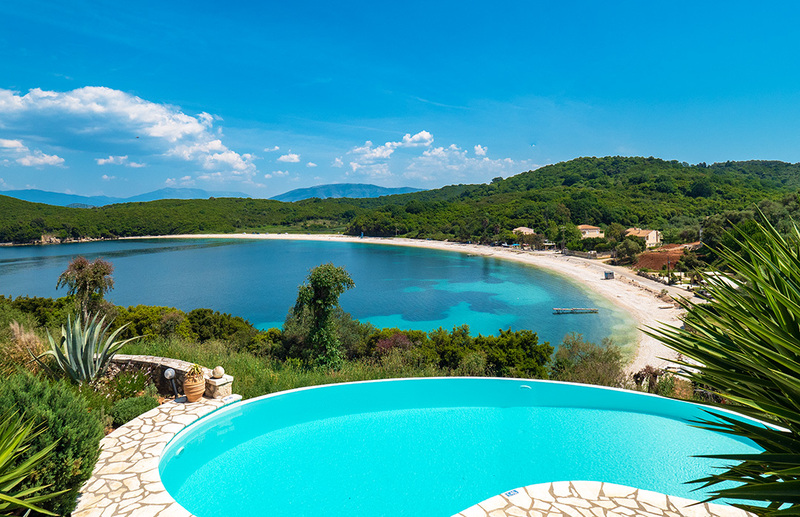 We are also introducing The Beach House, a wonderful 5-bedroom property right by the water on the Valinco Gulf, and magical Villa Supranu nearby, with elevated views of this spectacular coastline. 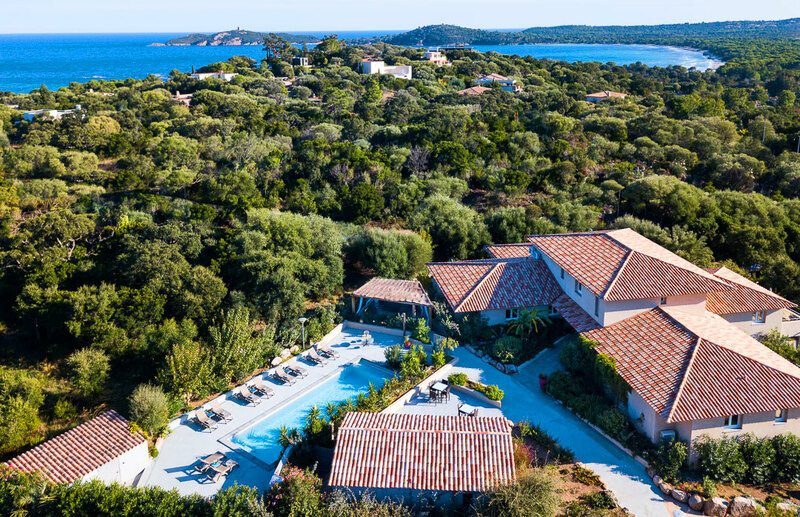 For something completely different, right in the heart of the historic citadel in Calvi, our penthouse studio Casa Colombu is hard to beat. 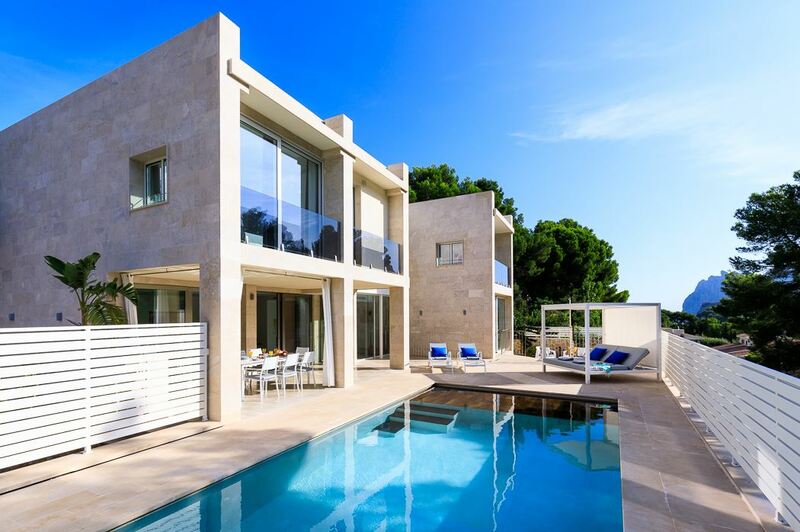 All of our new properties in Mallorca are within a short walk or drive of some of the island’s loveliest beaches. 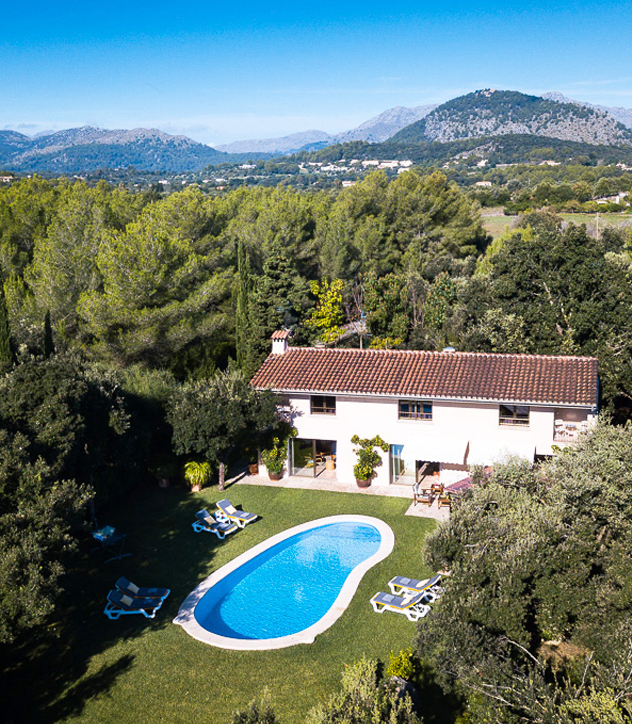 We have secured the best rooms on allocation in the delightful Son Pons Hotel in the north of the island and a stunning new country house, Villa Rafael, near Pollença. 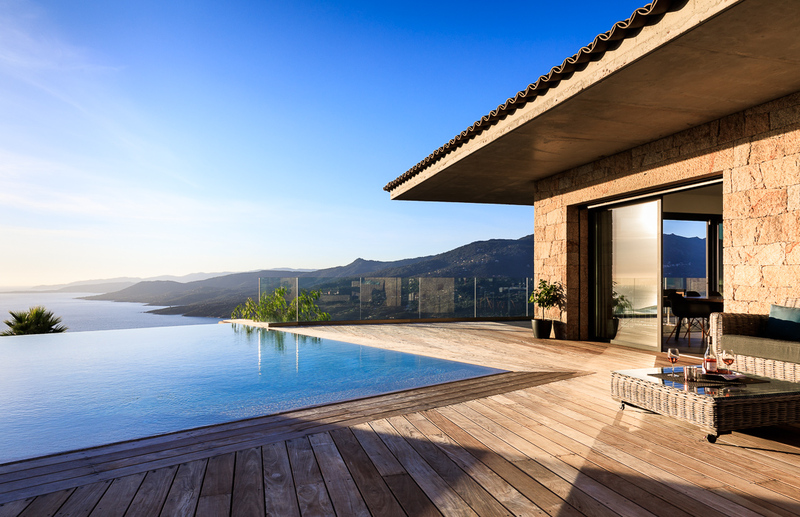 We are also delighted to add Ca’n Horta and Villa L’Esplendor to our collection; the very finest that Pollença and Cala San Vicente have to offer. 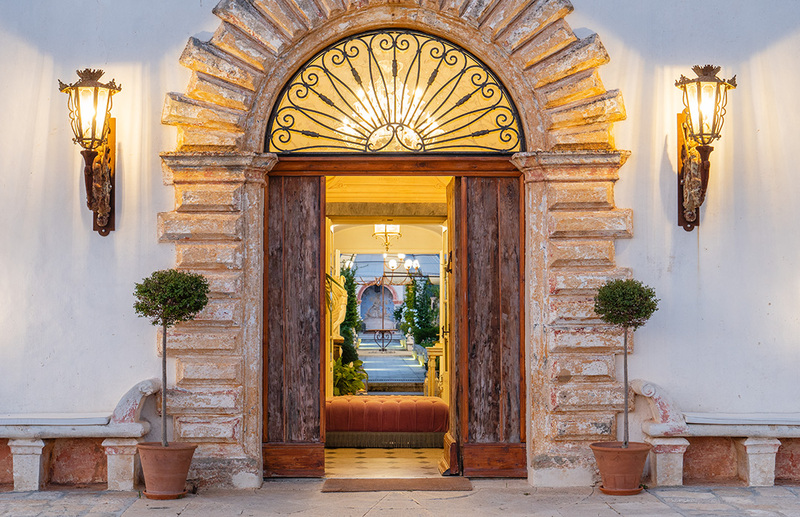 In Puglia, we are delighted to have found new properties in the unspoilt south of the region near Gallipoli, including a sumptuous new hotel, Tenuta Mosè, which takes Italian romance and style to another level. 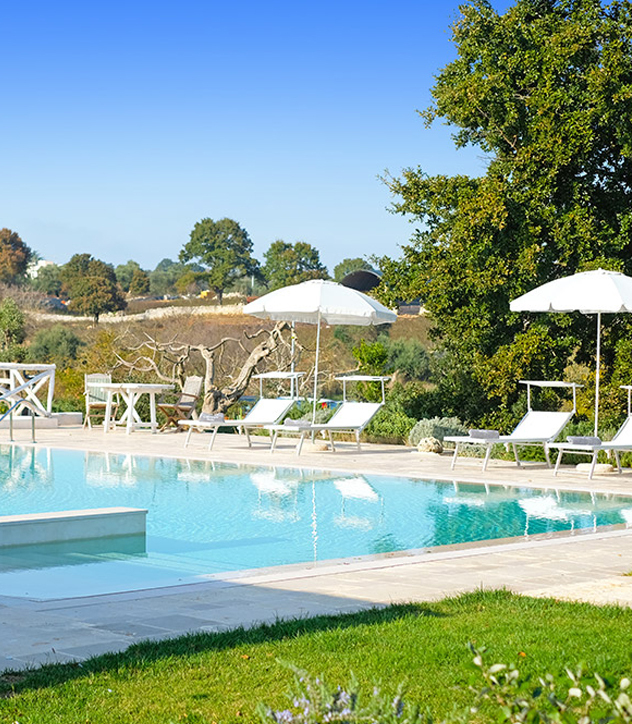 Further north, in and around the fashionable Val d’Itria we have found the splendidly restored Trullo Raffaella, and are excited to welcome the enchanting Leonardo Trulli, to our hotel collection. Over on the Adriatic coast, we have the magnificently situated Il Rifugio dello Scoglio, a 2-bedroom suite right on the beach, while stunning Villa Aia is the most contemporary addition to our Italy programme: with striking panoramic views and its own cinema room. In 2019 we are also introducing our Puglian Wandering programme, to help you take advantage of all that this lovely region has to offer. 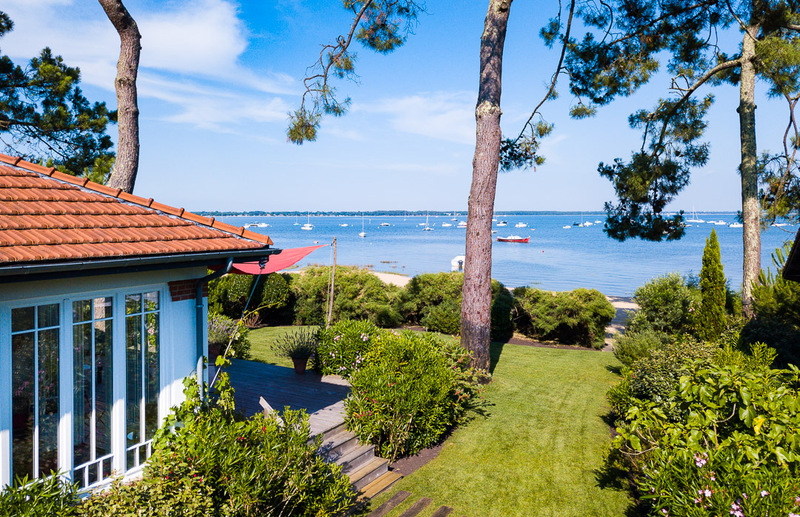 This year we have a real treat in store for Francophiles with the introduction of a whole new region, the elegant Aquitaine Coast. With its glorious golden beaches, upmarket seaside towns and world-renowned surf, it is ideal for families, groups of friends and anyone who loves the great outdoors. 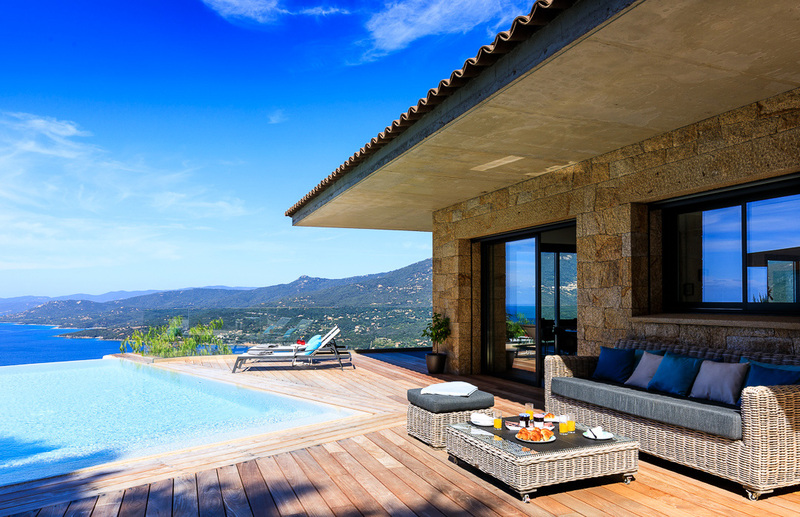 Nobody does laid-back chic quite like the French and our super-stylish array of contemporary properties in fashionable Hossegor, home to the longest stretch of sandy shoreline in Europe, and our wonderfully luxurious villas near glamorous Biarritz and Cap Ferret, will not disappoint. With fabulous cuisine, stunning scenery and adventures aplenty right on your doorstep, there is something here for everyone. Sign up to our newsletter and be the first to hear about other exciting additions to our 2019 portfolio.